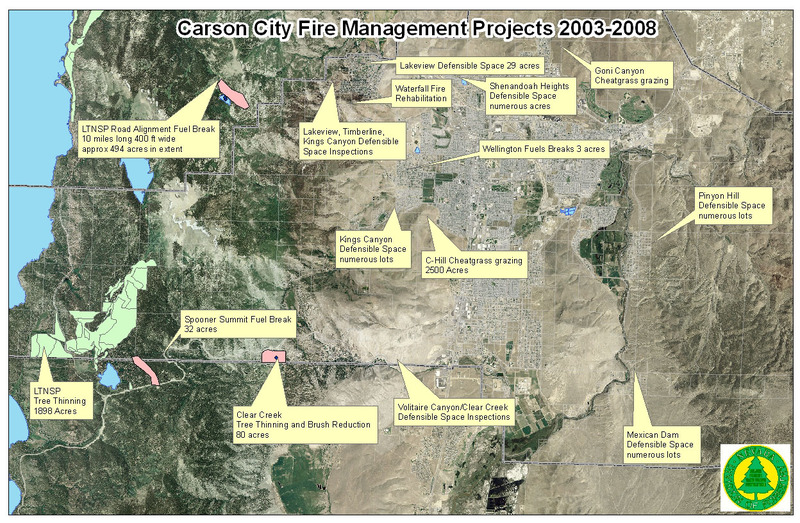 CARSON CITY, Nev.–As wildfires continue to rage throughout California, Governor Jim Gibbons announced today that additional fire suppression resources from Nevada are in route to provide much needed assistance. The Nevada Division of Forestry (NDF) is helping to coordinate six Strike Teams, consisting of 35 engines and 127 fire personnel from multiple state and local fire-fighting agencies. These teams are comprised of highly skilled fire crews who specialize in both structural and wildland fires. Governor Gibbons also authorized two Nevada National Guard C-130s and two helicopters along with an NDF helicopter manager, to deploy to the California fires.